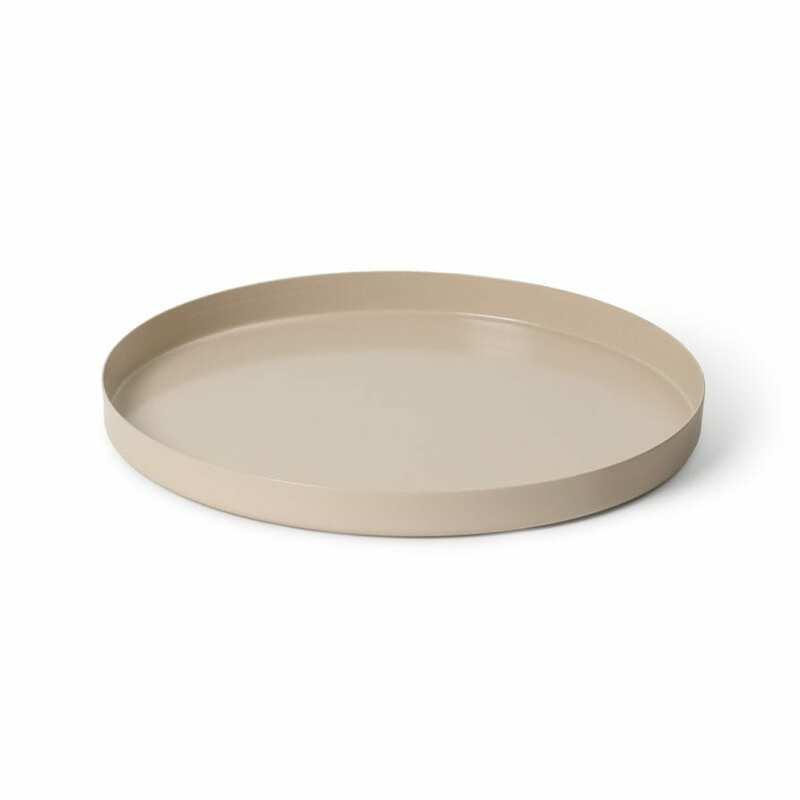 Our sand tray is of part Lightly’s “Grace” collection which explores form and symmetry through a tabletop range of trays and bowls in powder-coated spun metal. 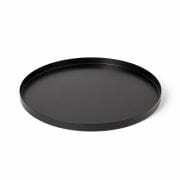 A popular shape for serving food and drinks. Designed by Cindy-Lee Davies for Lightly in 2018.